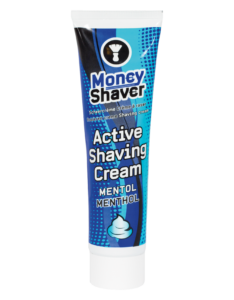 MoneyShaver is our brand for shaving solutions. 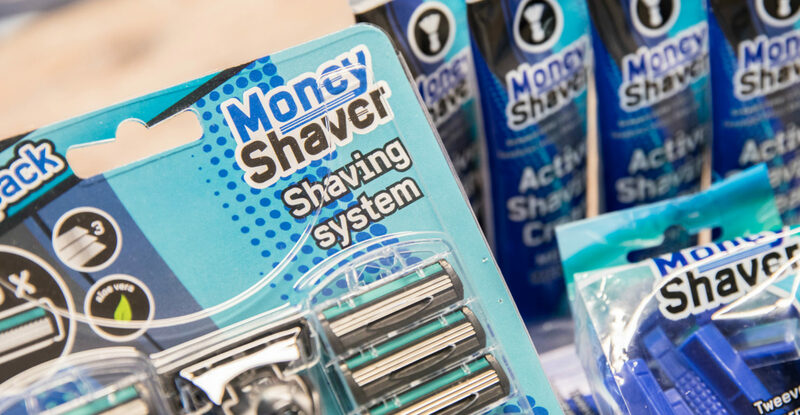 Our MoneyShaver shaving systems and creams ensure a high level of comfort and a smooth result. Thanks to the 3-blade razors and lubricating strip with aloe vera, your customer will achieve a smooth shaving result like never before. Do not hesitate to get in touch for more information about MoneyShaver. 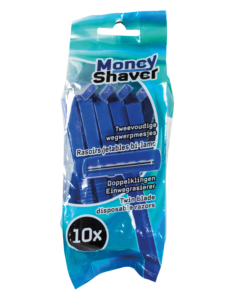 MoneyShaver is your one-stop shop. 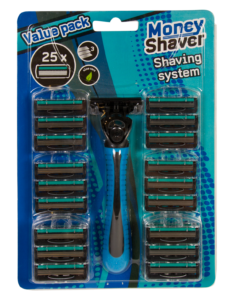 We can provide you with shaving systems like razors, razor blades and shaving creams. 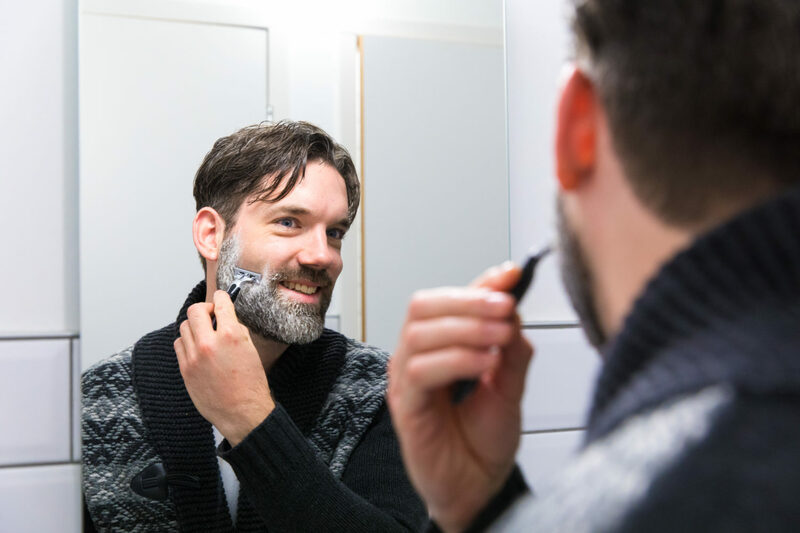 Do you have a request or are you looking for another shaving solution? Do not hesitate to get in touch and together we can bring your ideas to life. Do you have an innovative product idea or are you looking for this one item you can’t seem to find in the market? We love challenges, so don’t hesitate to contact us and together we can bring your ideas to life.